True Balance Longevity Med Spa is much more than a conventional skin care boutique or med spa. 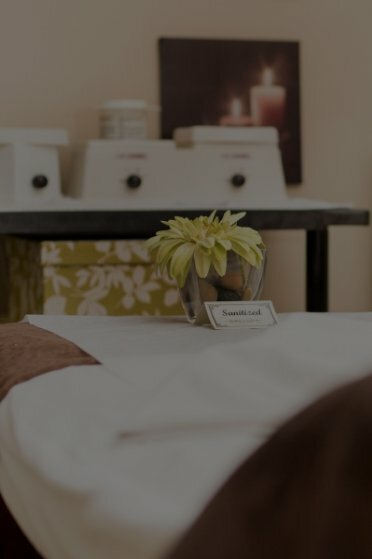 We are a full-service health and beauty clinic that focuses on the total well-being of our patients, both inside and out. Learn more about our many services by contacting us today. We have offices in Sherwood Park, Spruce Grove and St. Albert, Alberta.